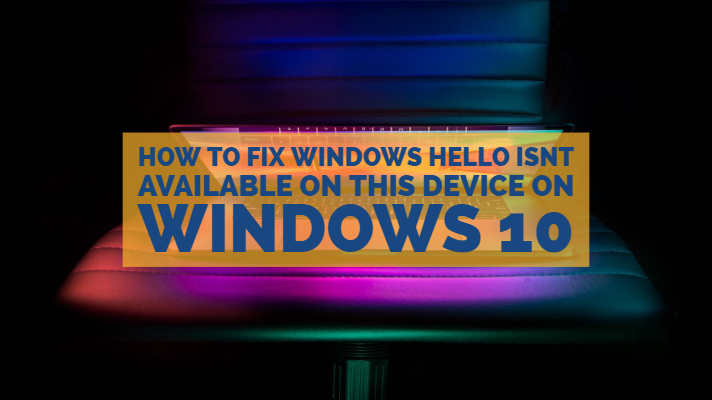 If you are looking to fix Windows Hello Isn’t Available On This Device, go ahead and try our recommendations to resolve your issues with it possibly. 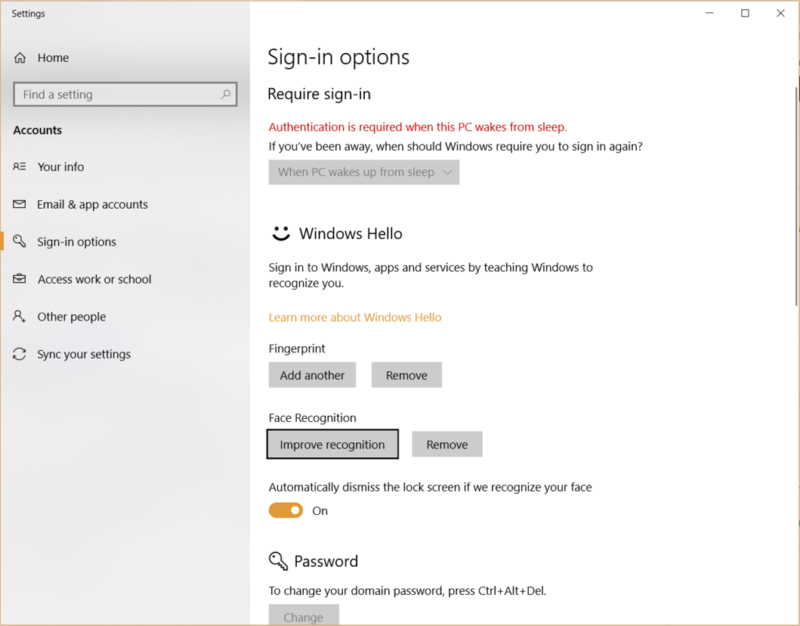 Windows Hello is a feature on Windows 10 that uses the biometrics for signing in to your account. Windows Hello uses facial recognition and the fingerprint sensors for signing in to your Windows 10 PC. In fact, the functionality also works for signing in to your apps or even making in-app purchases. The feature is available in the section dealing with the Sign in options. Do you see the Windows Hello is not available on this device message? Here are a few inputs on how to resolve the issue on your Windows 10 computer. Windows Hello made its debut through the Windows 10 back in 2015. As we already stated, the functionality is designed to use the facial recognition, fingerprint scanning and other biometric option that may be introduced in the future. It should be one of the excellent options on your Windows 10 that safeguards your computer from being accessed by anyone else other than you. On the sidebar, locate and click on Sign in Options. You should find the Windows Hello option here. You can configure your Windows Hello right here. However, you may come across the error message when trying to access Windows Hello on your PC. The issue started affecting the users after the Creators’ Update. It can have several reasons. The primary reasons could be the fact that your device does not support the fingerprint scanner or the camera on your device does not support the functionality. However, it was observed that even those devices that had no issues before the update have been experiencing the problems. In case you are experiencing the issues on your Windows 10 device – check out the following options to fix the issue. Ensure that your Windows 10 is up to date. Microsoft releases updates to Windows 10 with bug fixes. Installing the latest build of Windows 10 will help you sort out the issue with Windows Hello not working on your computer. Access the Settings app on your Windows 10 computer. Click on it and check if there are any updates are available. Windows 10 will check for updates and begin downloading and installing them. It would be advisable to turn on the Automatic Updates. This will help you get the updates installed automatically as and when they are available. If you found that your Windows 10 device is already running on the latest build and there are no updates available, the biometrics may not have been enabled on your device. 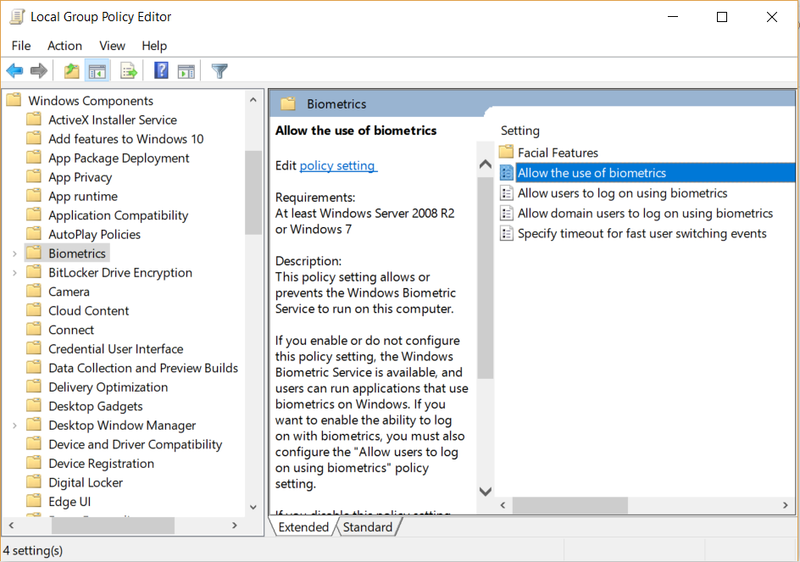 Here are the steps to allow the use of biometrics on your Windows 10 PC. 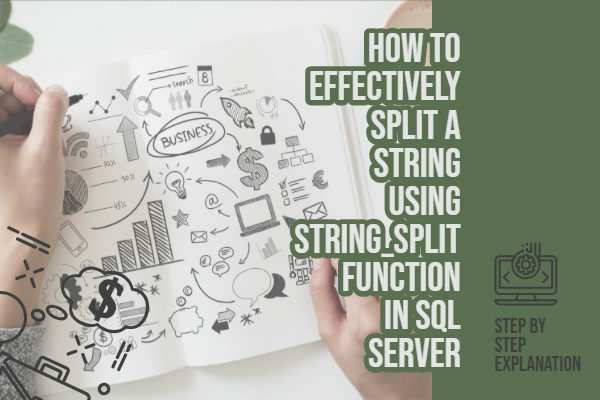 Double click on it to launch it. In the next screen, choose Enabled and then select Apply and OK to save the changes. That should now resolve the issues with your Windows Hello feature on your Windows 10. 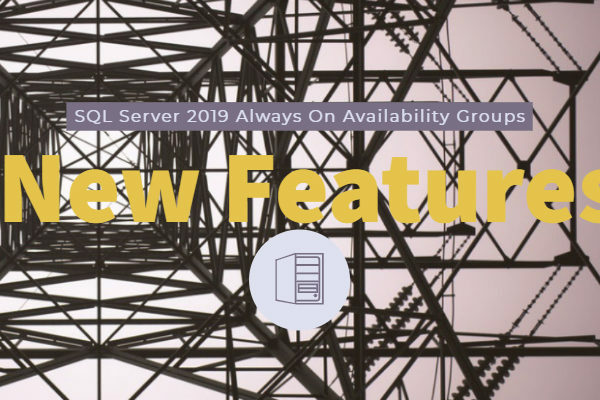 Please note that this option may not be available for you if you are on Windows 10 Home as the group policy Editor functionality is not available for Home users. 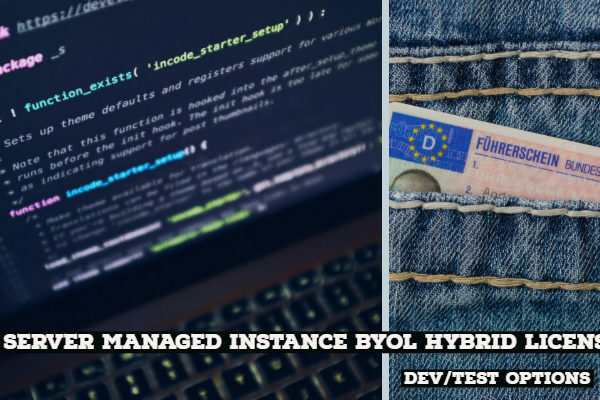 Obsolete drivers can be one of the prime reasons for the issues you would be facing concerning Windows Hello configuration. Even in the case of Windows Hello, it can be one of the issues affecting you. Launch Device Manager. You can do so by searching for the Device Manager by typing it in the search bar. You may also press a key combination of Windows key and X and choosing Device Manager from the list available. Now look for the Scan for hardware Changes You can find it under Action Menu or the graphical representation for the same. You may also decide to uninstall the driver for the device and reinstall it. You may also check for the updated drivers for the device from the manufacturer website. Please note that you will need to reboot your machine. 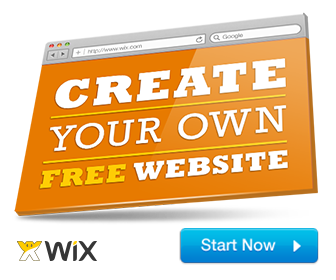 The device drivers can also be updated through the use of any capable third-party software. Windows 10 comes with a host of built-in troubleshooters. You can make use of them to address a few common issues you may be facing. You can use it for troubleshooting Windows Hello functionality as well. The troubleshooter can be used to control and solve the problems with your fingerprint scanner or web camera. Press Windows key and search for Troubleshooting to find the suitable option. Follow the onscreen instructions and apply the fixes suggested. That was all about how would you be able to fix Windows Hello is not available on this device error on your Windows 10 PC. We would assume that your Windows Hello functionality should start working after applying these fixes. If you are unable to get it working, your PC is genuinely not supported for the feature, and there is nothing you would be able to do about it. Do let us know which methods worked for you. Share your experiences with the fixes we have outlined in the above tutorial. Also, share if you are aware of any other ways to resolve the issue.